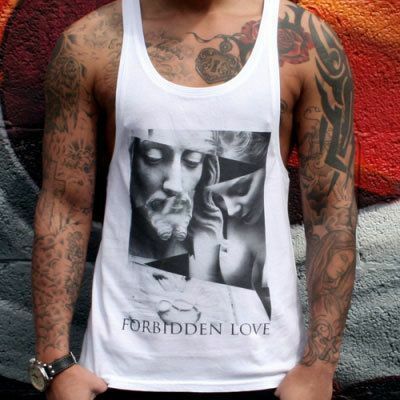 Full Colour Designs: Ideal for multiple colour designs which require to printed onto t shirts, hoodies and other garments. Gradients and Shading: Best solution for artwork featuring gradients and shading to be printed with a vintage style effect. Direct to garment printing technology has come on quite considerably in the last few years. We now have the capacity to produce much larger runs of t shirts and other garments featuring very complex designs in shorter timescales. Easily produce complex designs using the direct to garment print method. As the vibrancy of the print effect is not as sharp as say screen printing, direct to garment is ideal for producing a vintage effect finish to your garments. Due to the ink sinking directly into the garment a longer lasting print effect can be achieved although some fading may occur. Direct to garment print also known as DTG can be used to print onto both light and dark garments. Due to the minimal set up required for this method, print runs can be turn around for you much quicker. We can cover a significantly larger print area using direct to garment print method to both front and rear of garments. Let's Get Started With Your Direct To Garment (DTG) Print Enquiry! 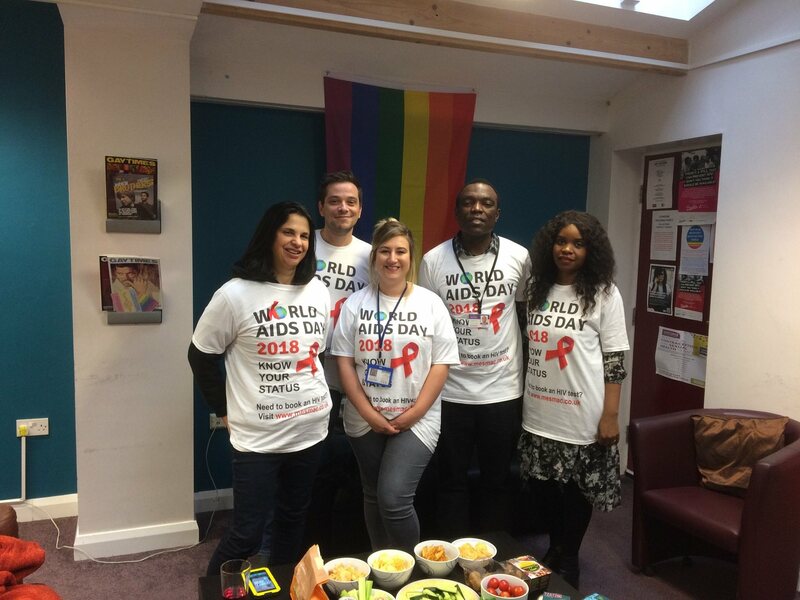 The T shirts in this image were produced using DTG for the staff at World Aids Day. To make an enquiry for your Direct to Garment DTG project, please click the button below and send over a few pieces of information along with any artowrk you may have and we will get back to you as soon as possible.